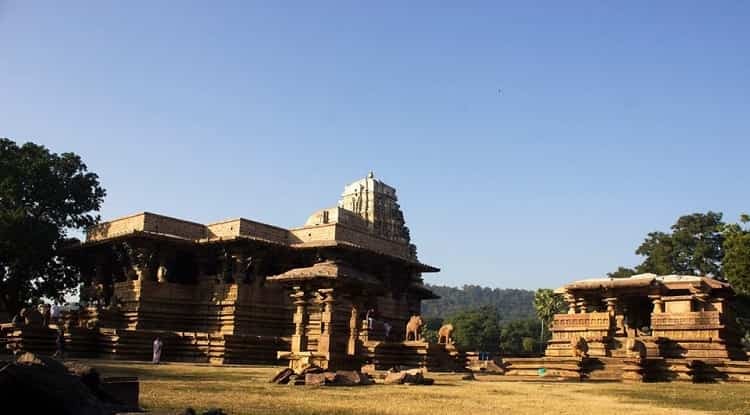 Ramappa Temple is located in Warangal, it can also be known as Ramalingeswara temple. It is far 77KM distance from the Greater Warangal city. The temple placed in Palampet, Venkatapur mandal and the district of newly formed Jayashankar Bhupalapally. 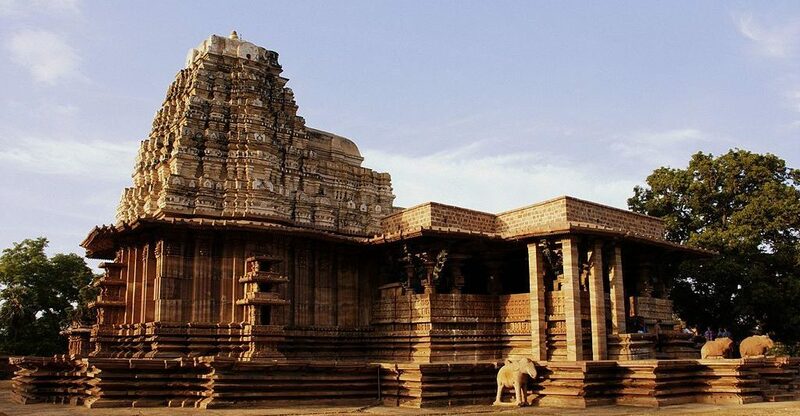 The temple built by Ganapati deva, the ruler of Kakatiya Dynasty in the year of 1213 AD. In the country, it is the only one temple which is called by the name of its sculptures, name was Ramappa. Ramappa is structured in a reddish sand stone. According the Archaeological Survey of Administration from India, it represents glimpse into the temple’s history and kakatiya kingdom rule. Now, beside the lake of temple having lot of restaurants with cottages to stay. Those all arrangements are done by the Tourism government. To visit the Ramappa temple warangal, it opened for everyday. The darshan timings at ramappa is from 6 AM-6 PM. Their you can find Guides to get the Temple history and architecture information and also you can get Ramappa Temple Contact details. Their is no entry fee to visit the temple. Here you can get the detaild view to know the location of the temple and you can travel ro reach the correct destination place. On reaching to the Ramappa temple we can see flourishing path and the green trees. The whole temple is constructed in float water with the bricks but till now the temple is much strong. The ramappa temple consist of maha mandapam, an antarala and garbhagriha. The temple is surrounded with big walls and the main gate was built on outer wall of temple but now it is ruining. Visitors can enter through small gate. 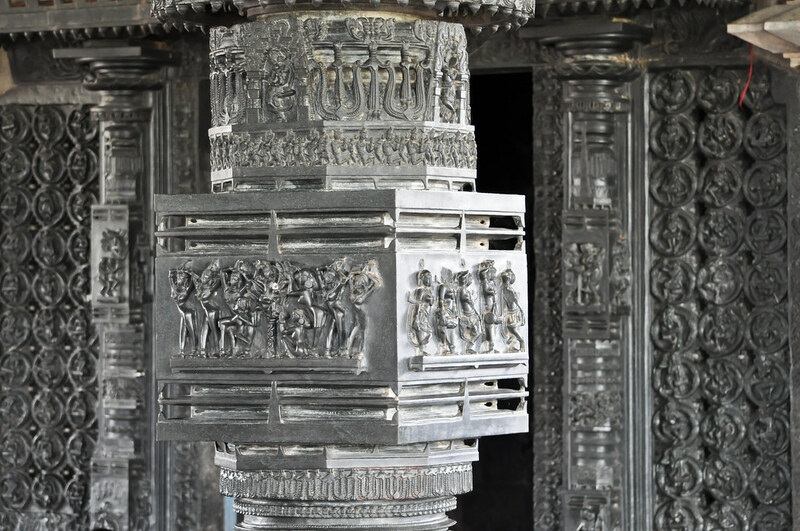 The ramappa temple pillar and ceiling have been beautifully engraved. The holy place is for pradakshina path. The front side of the temple is looks elegant carvings with main pillars. after entering to the temple you can see Nandi and Mandapam and facing Lord shiva. Now, the manadapam has little damaged but the Lord shiva temple iis looks impressive. The shivalingam of the height is 9 ft in Garbhagriha. On entering into the garbagudi you can see multiple dance forms and musical instruments carving on the walls. 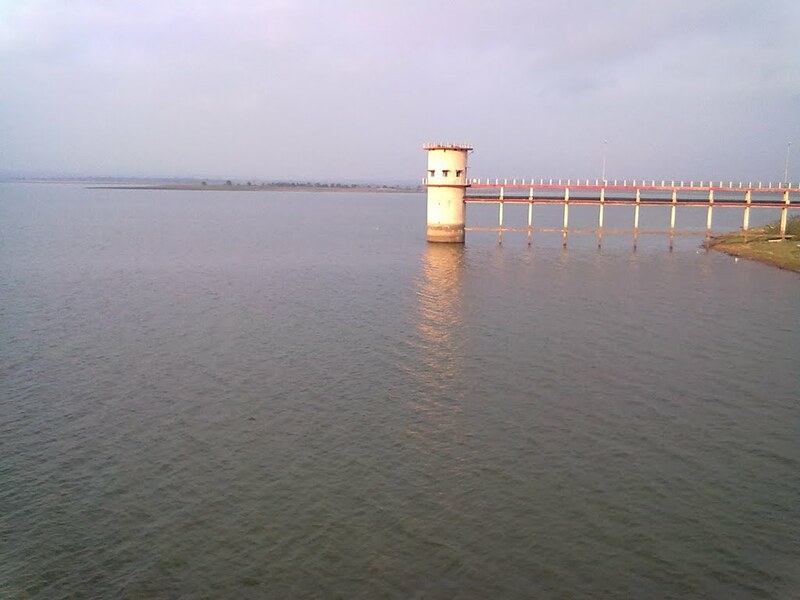 The lake was built by kakatiya kingdom rulers, it is the best reservoir in the state. Near to the lake, the tourism department planned to establish a meditation center for the relaxation. It is very near distance to the Ramappa temple. The visitors after darshan in the ramappa temple and came to the Ramappa river and enjoy in the water. The Ramappa Cheruvu is a most pleasant place. For the movie shootings here having the amazing locations.